The HKU Excellence Awards Presentation Ceremony 2018 was held on Friday, March 29, 2019 at the Rayson Huang Theatre at 5:00 p.m. 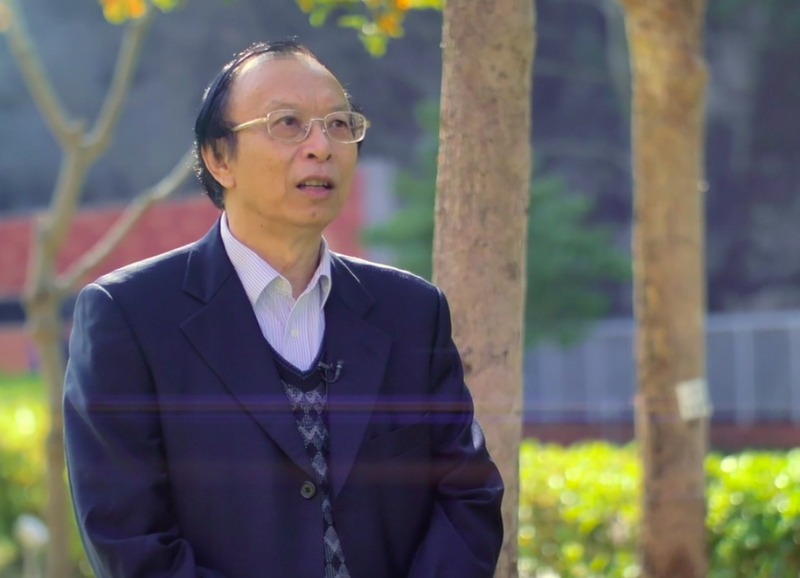 The University of Hong Kong believes that the talent and expertise of our academics and administrators are priceless assets. Every year, outstanding colleagues are presented with University teaching, research, knowledge exchange and professional services awards for excellence and impact in their fields. 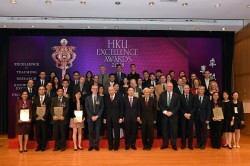 The HKU Excellence Awards are a salute to the exceptional and inspirational accomplishments of our colleagues and a celebration of the diverse range of disciplines and specialisations at the University. Professor Xiang ZHANG, President and Vice-Chancellor, presided at the ceremony and Dr the Honourable Sir David LI Kwok Po, Pro-Chancellor, was the Guest of Honour.